No two organizations are alike. Even if we pick two companies in the same sector, catering to the same market segments, you are guaranteed to find two different business processes. In fact, it is these differences that give them their respective competitive advantages. At Force Ten, we respect these strategic differences and our consultants and functional experts take time to understand what clicks for you. We take immense pleasure to introduce us as a client-centric software solutions provider. 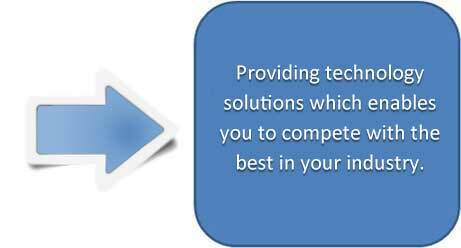 We are in the business since 2003 and have vast experience in software development and implementation. We provide cost-effective, strategic and innovative solutions that create and add value to our clients in their business operations. Launching of BIJLI Mob in AIF Partners.